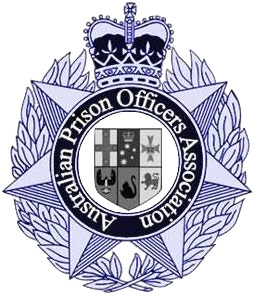 Welcome to the new Australian Prison Officers Association Blog. 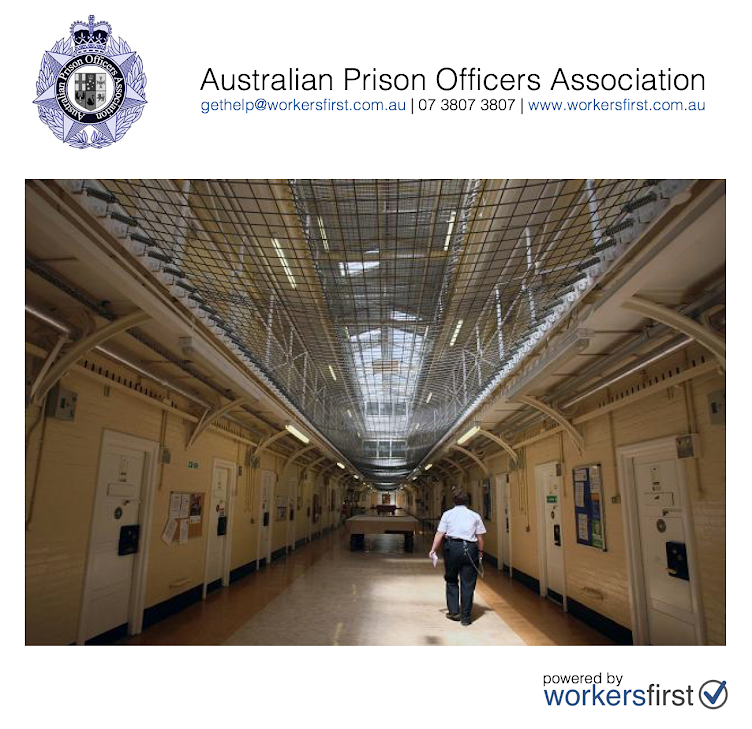 On this Blog, Australian Prison Officers can post their concerns on social and welfare issues concerning Prison Officers and on matters concerning issues impacting on their employment. A reminder though, this Blog is designed for public consumption of information that is not ordinarily available to them, due to the strict controls placed on Prison Officers impeding their capacity to speak out on important issues. Prison Officers should post any comments anonymously. The name of this opposition is so extraordinary and this is the first occasion when I found out about this occasion and here is esy to manage paper writing service reviews for good work. This opposition is exceptionally one of a kind and you need to indicate incredible wellness.